Thank you for visiting our site and hopefully exploring Patagonia with us. 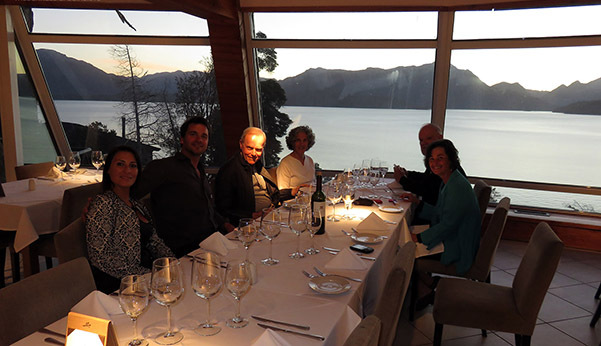 As part of our service we would like to recommend you some restaurants in Bariloche where we live. 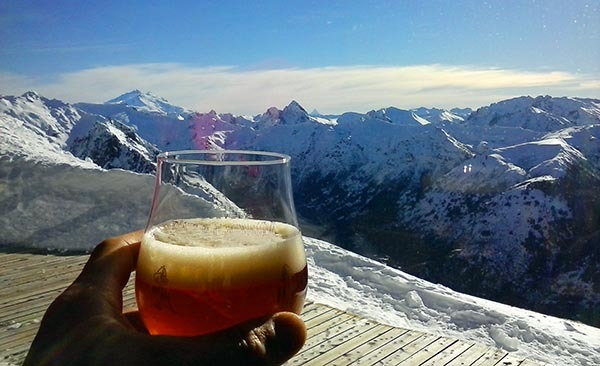 It is very challenging to go outside with an empty stomach so we want to make sure you take advantage of the great options this destination has to offer when talking about food and locally made beer! Our suggestions are divided in two: spots located in the actual city of Bariloche and others on the outskirts of the city where you may need a taxi or a car to get too depending where you are staying at. Excelente guía gourmet ! Espero ir a alguno de esos sitios en mi próximo viaje Bariloche. Abrazos !